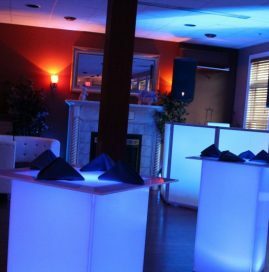 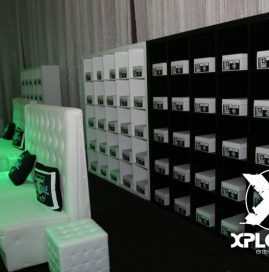 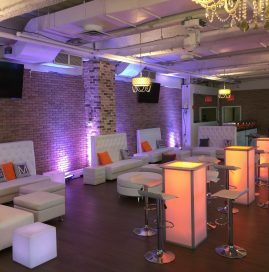 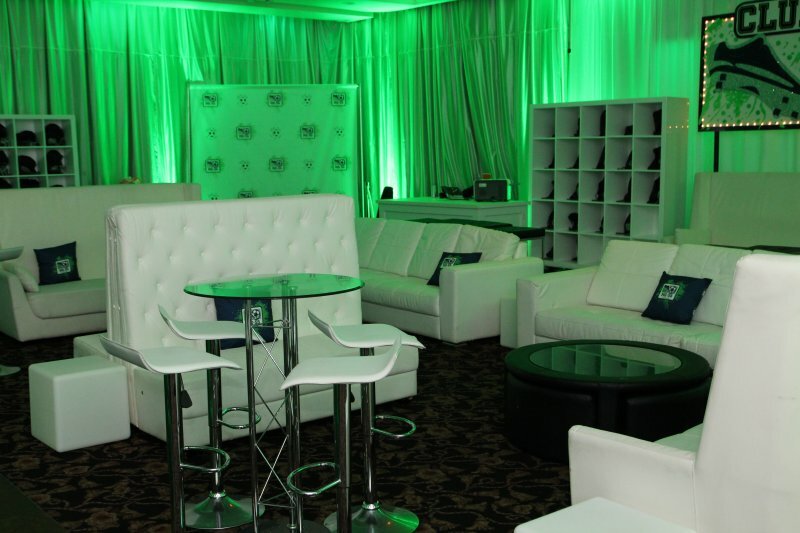 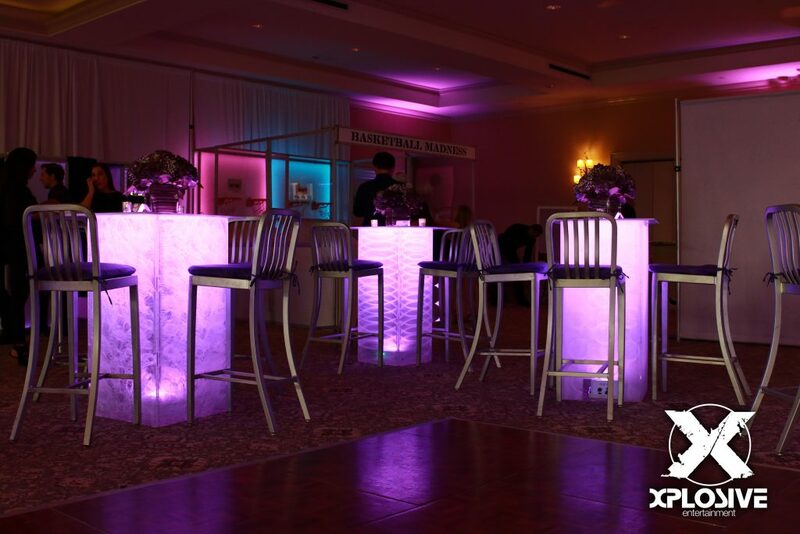 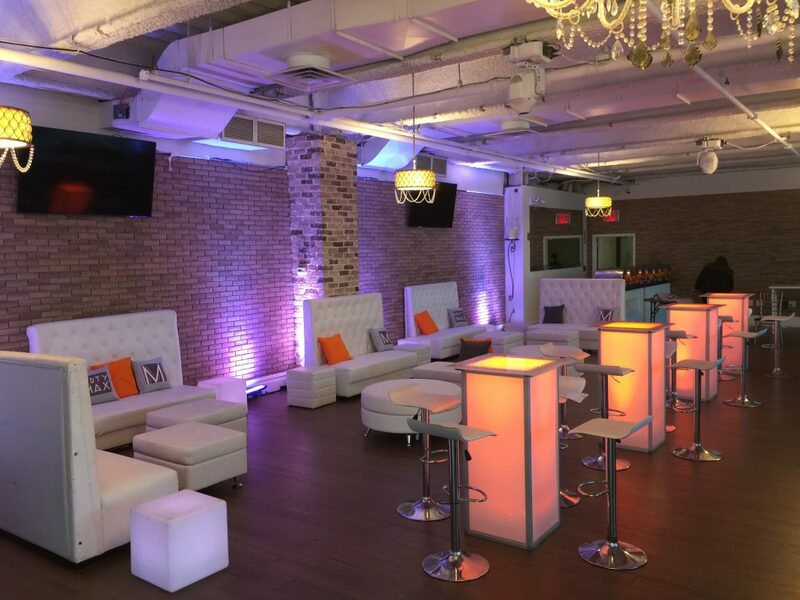 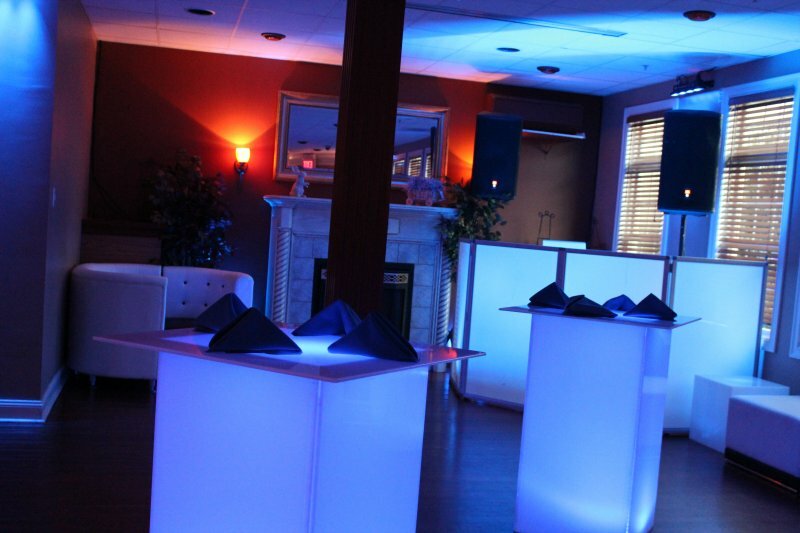 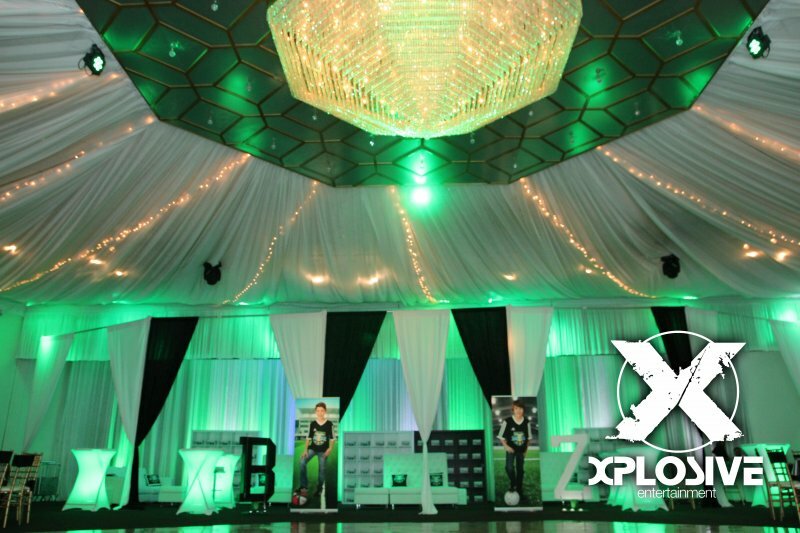 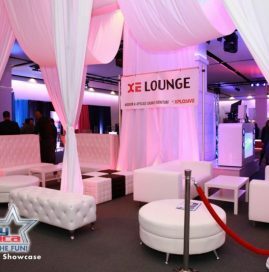 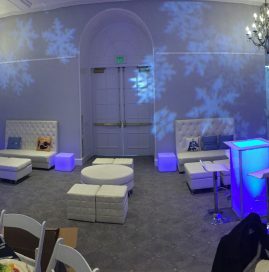 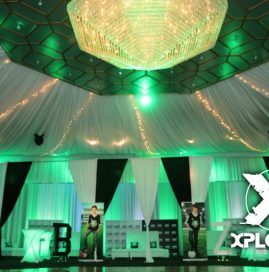 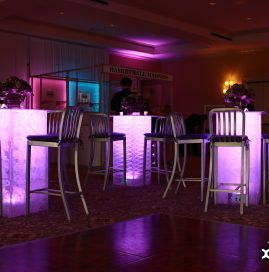 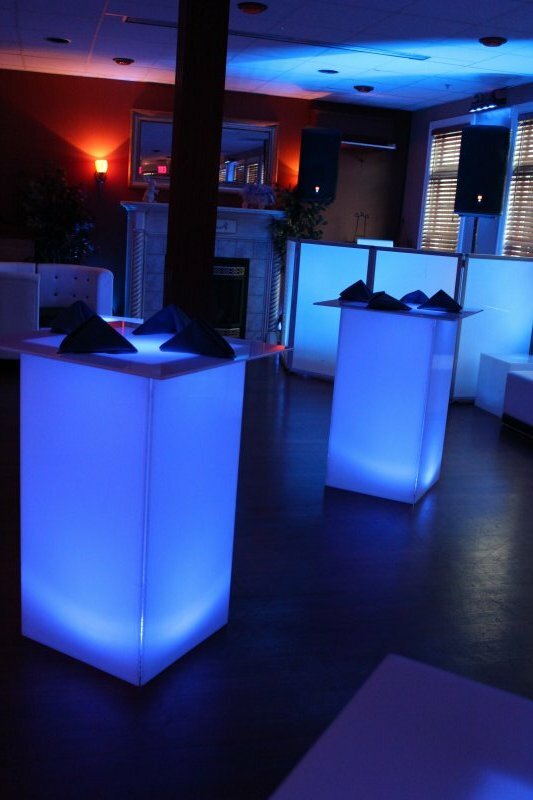 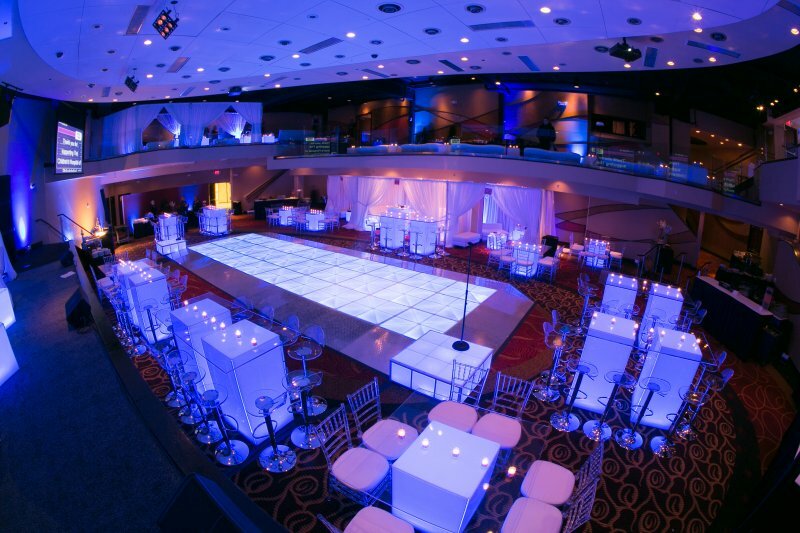 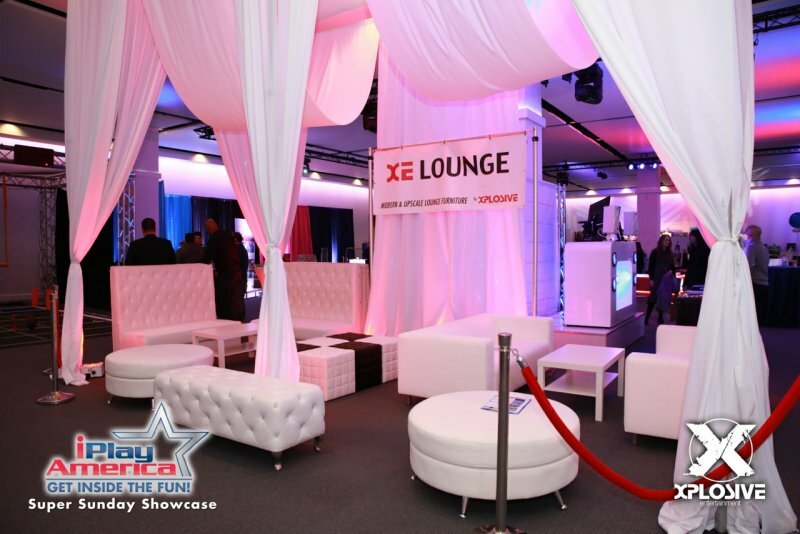 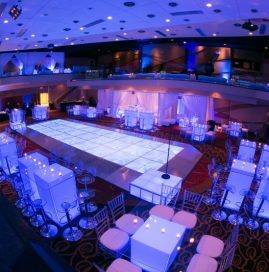 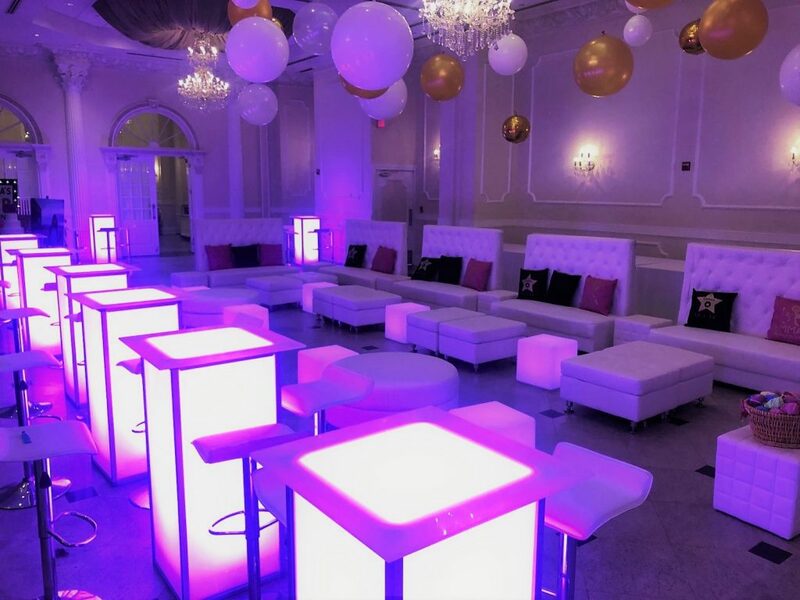 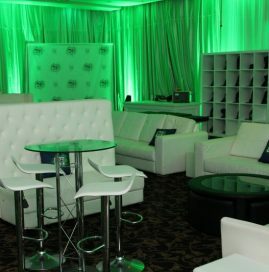 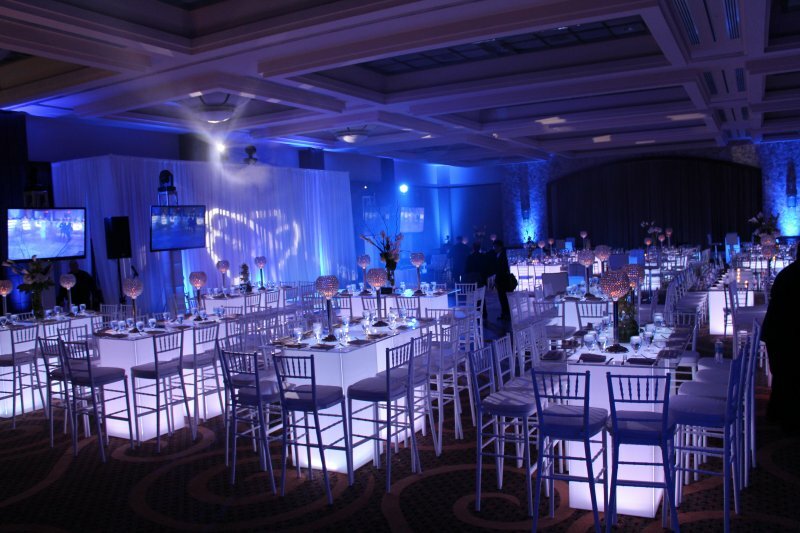 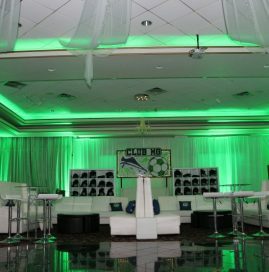 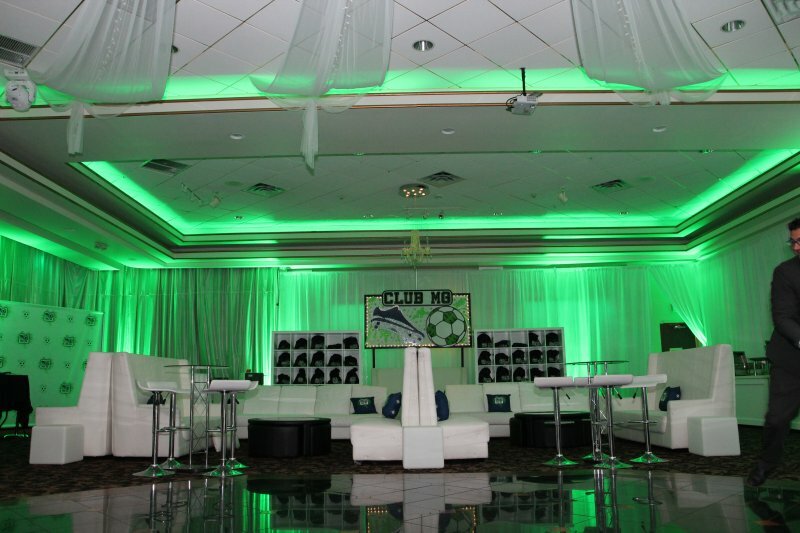 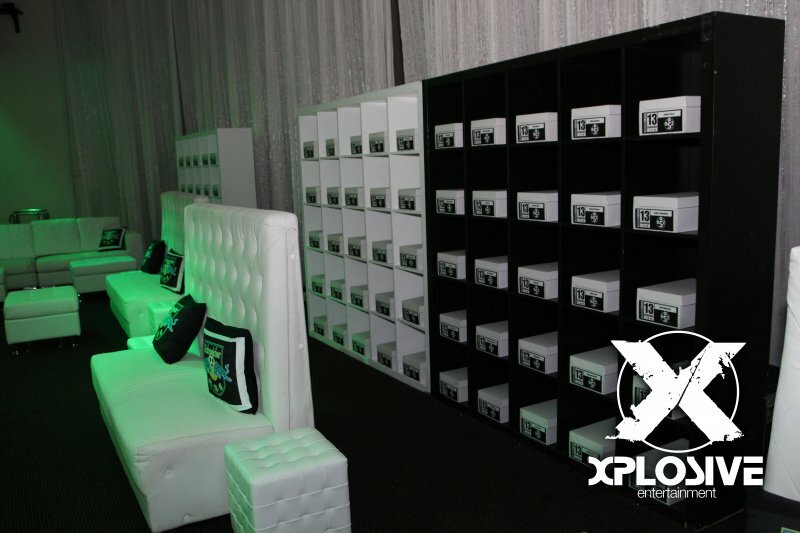 Xplosive Entertainment is proud to provide upscale and contemporary lounge furniture to help enhance your upcoming event. 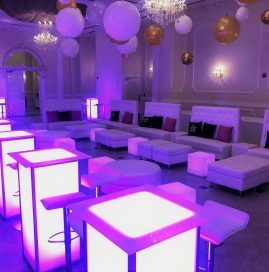 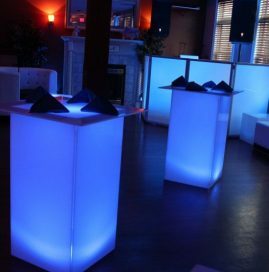 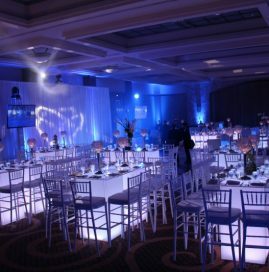 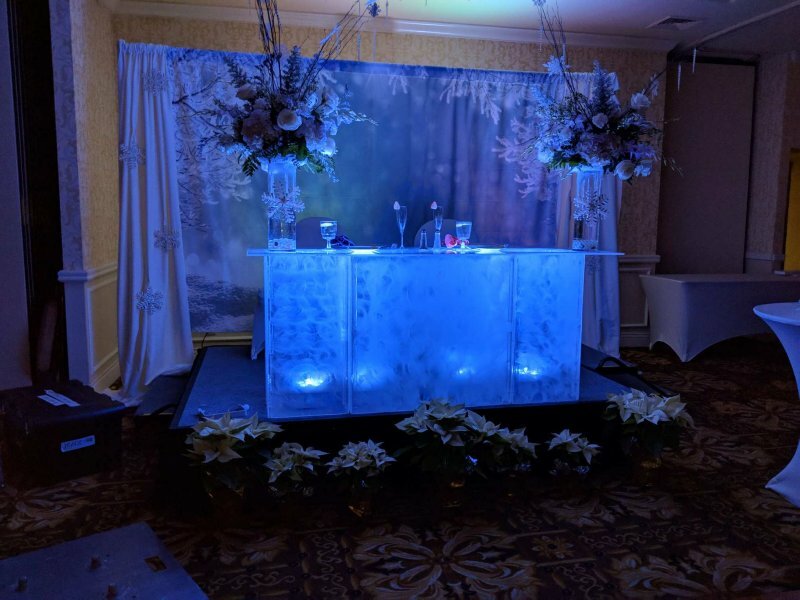 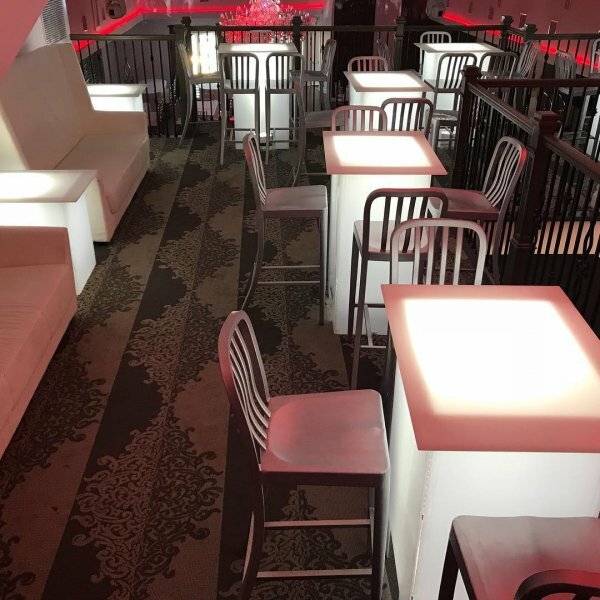 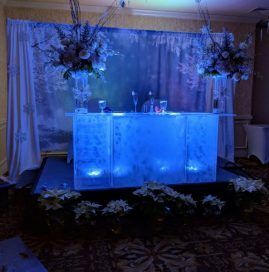 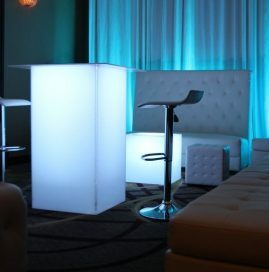 Furniture options include white and black leather tufted pieces, acrylic and LED lit tables and ottomans, illuminate bars, high and low boys, and decorative unique pieces including king and queen chairs and much more. 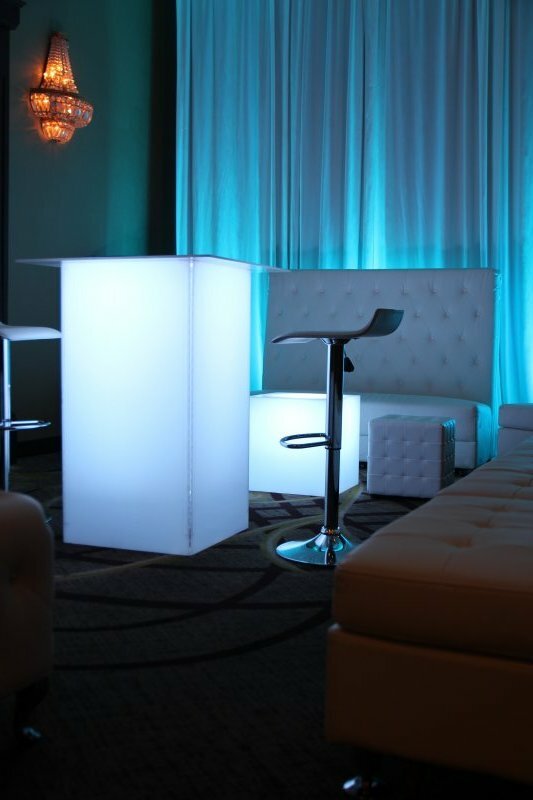 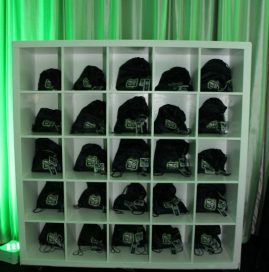 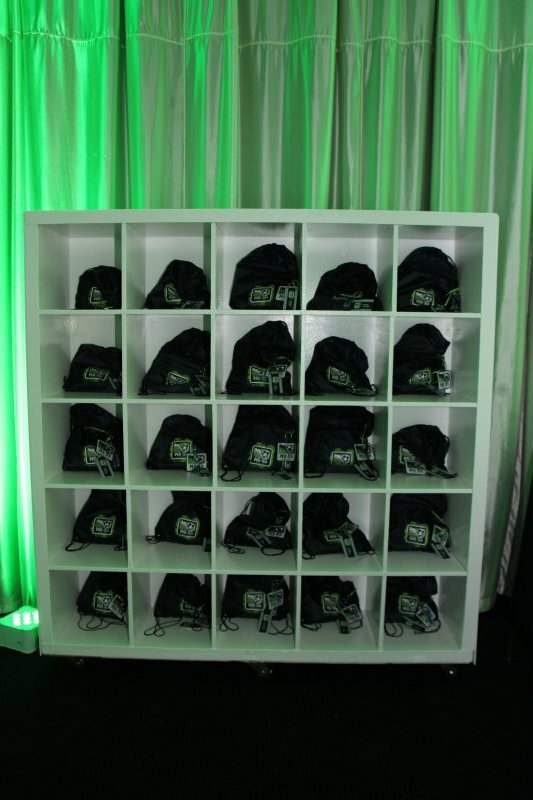 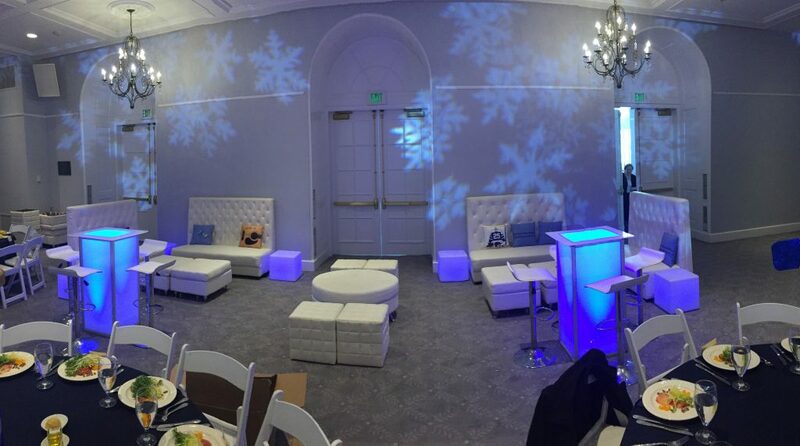 Drapery services include: providing tall and attractive faux walls, vip cabanas, and modern backdrops. 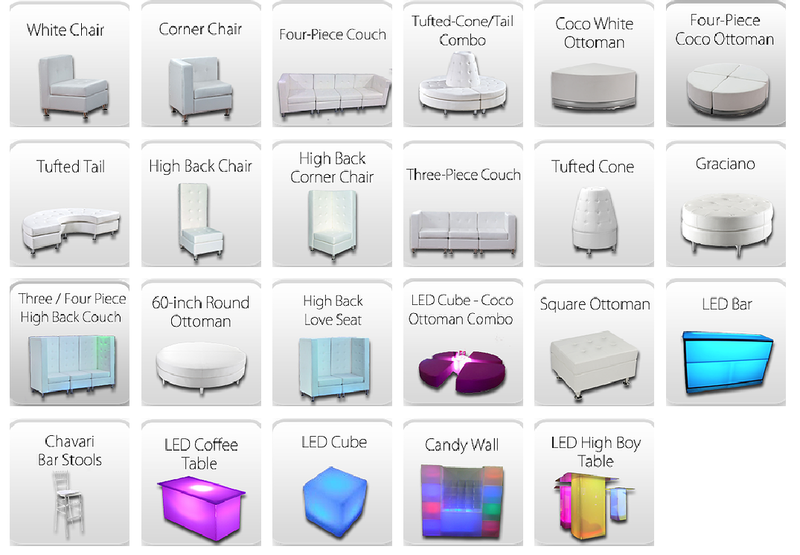 Furniture can be rented per piece or in packages.